This book explores recent research in intuitive interaction worldwide by a range of leading academics and practitioners in the field. 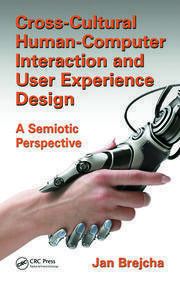 It builds on past work as it ventures into new areas, such as how users perceive intuitiveness of an interface, how people experience intuitive interaction subjectively, and how we can use such understanding to design more engaging experiences. 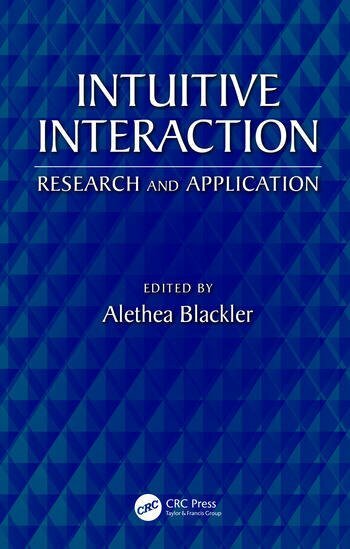 The book addresses how intuitive interaction is understood in different academic disciplines and how it has been researched in various parts of the world over the last 18 years. It covers how intuitive interaction can be applied in different contexts, like large scale urban installations, the developing world, in older populations, and in various industry applications. Professor Alethea Blackler (PhD) is a Professor of Industrial Design and Associate Director of QUT Design Lab at Queensland University of Technology, Brisbane, Australia. 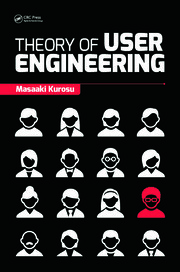 Her principle area of research interest is intuitive interaction, in which she is one of the world leaders. 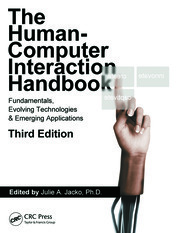 She pioneered the first empirical work in the field, and has published extensively on intuitive interaction. She has led a prestigious Australian Research Council Discovery project on Facilitating Intuitive Interaction for Older People. As a passionate advocate for users of all types of products, interfaces and systems, she is continuing work on developing design methodology for intuitive interaction as well as applying intuitive interaction into other areas, such as video gaming, children, navigation and expertise. She has been invited to give presentations internationally and is the recipient of several awards (a.blackler@qut.edu.au).